It's so hard and painful to explain, to even realize, to even see it. Things that make you feel guilty, emotions trying to hide, and you're winning at it. What's that guilty feeling inside you that you just wanna spit out but couldn't? YOU know something terrible will happen if you do spit it out, YOU will lose it all. We all have one, some have tons. 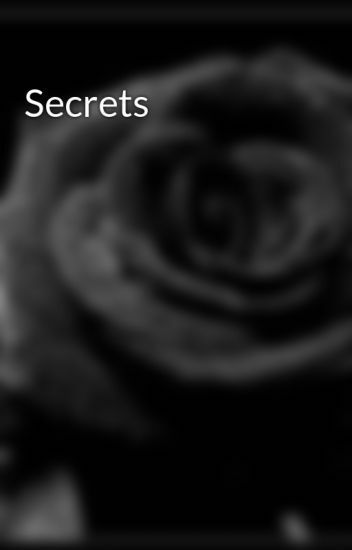 We all have secrets. Sarah is a wonderful, hardworking girl. She's modest and caring about everything, she's beautiful, smart, everything about her is great and perfect. She has lots of friends, a stable job, life is great for her. But underneath all those great things about her, is a tragic past that she will never forget. especially about this man, Harry. Everyone has something to hide about their past, a secret. What's yours? "I'm afraid to be alone with my thoughts..."
"Because they're dangerous... and that makes me dangerous too."